Each season, the festival invites a select number of emerging musicians to take part in its educational initiative, the De Simone & Partners Young Artist Program. This year, the festival will welcome 22 participants to study with and perform alongside the festival’s artists. 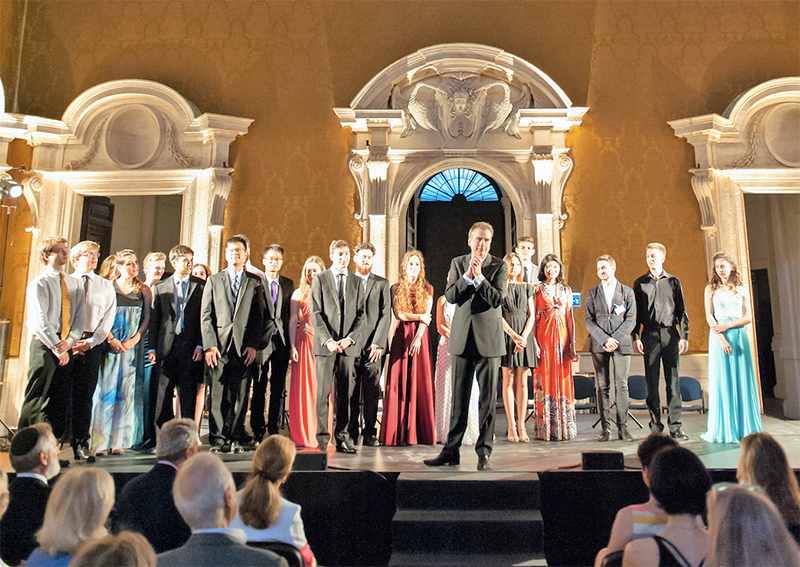 Select master classes and rehearsals are open to the public at the Palazzo Barberini beginning June 1st. Please email info@romechamberfestival.org for availabilty. To learn more about the Young Artist Program and to view the 2018 finalists, please click here.